These 6 fun facts about skydiving are worth knowing about! The first parachute jump ever recorded was made by the inventor of the parachute, Andre-Jacques Garnerin. Garnerin was an avid balloonist and Official Aeronaut of France. On October 22, 1797 in Paris, he tested his contraption by jumping from a hydrogen balloon from an altitude of 3,200 feet. His wife, Jeanne Genevieve Labrosse, became the first woman to ascend solo and fly a parachute. The highest skydive without a parachute was completed by Luke Aikins in 2016, where he jumped from 25,000 ft. and landed in a net. While you’ve probably heard of this widely recognized skydive, you can view the Guinness World Record confirmation here. Seriously — no parachute or wingsuit! Of nearly 40,000 members, only 2% of United States Parachute Association jumpers have more than 10,000 skydives. Assume 10,000 jumps (this is the minimum we’re talking about here). If you average 1 minute of freefall for each jump, 10,000 minutes = 166.7 hours. That’s nearly 7 days straight of freefall time! View additional demographic information on USPA.org. The highest parachute jump in history was made by Alan Eustace in 2014, from a record-breaking 135,890 feet! Freefall time under the drogue was approximately 4.5 minutes with his total descent to earth lasting 15 minutes. Eustace reached speeds exceeding 821mph. 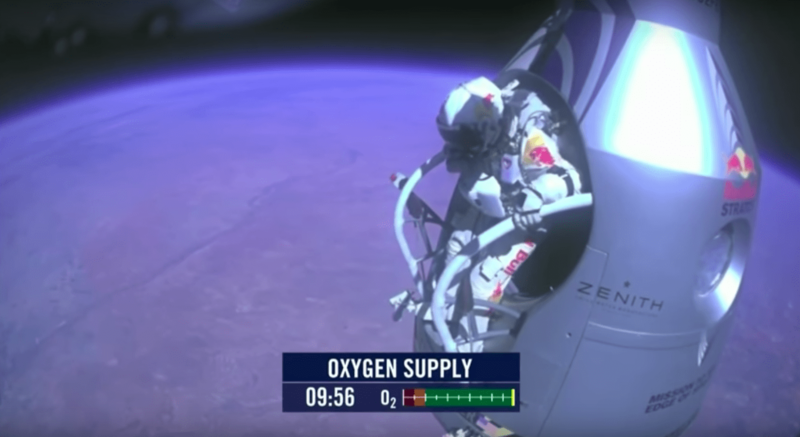 The previous height record was set in 2012 by Felix Baumgartner who still holds records for the longest and fastest freefall. He broke the speed of sound achieving Mach 1.25 jumping from 127,852 feet (38,970 m), which was part of the Red Bull Stratos project. The two records shouldn’t be confused — because Eustace’s jump involved a drogue and Baumgarterner’s jump did not, their vertical speed and freefall distance records are in different categories. Interestingly enough, the 4th highest jumper (102,800 feet (31,330 m), U.S. Air Force Captain Joe W. Kittinger, served as mission control for Felix Baumgartner. His jump took place August 16, 1960. The most common age demographic of solo jumpers is 30-39, making up 26% of USPA members. So many late 70s’ and early 80s’ babies just wanted to fly! The world’s oldest skydiver record goes to a 101-year-old man from England, Bryson William ‘Verdun’ Hayes. We’d love to share this life-changing sport with you, so come jump with us anytime! 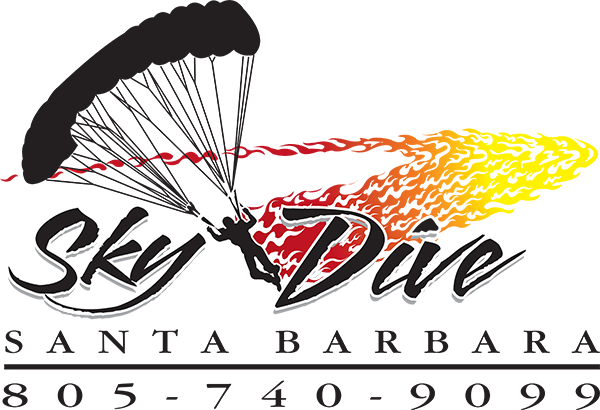 If you haven’t made a tandem jump yet, we suggest this quick read on what you need to know before your first tandem skydive.  Don’t forget to follow us on Facebook, Instagram and Twitter to see if photos from your skydive are featured sometime soon.